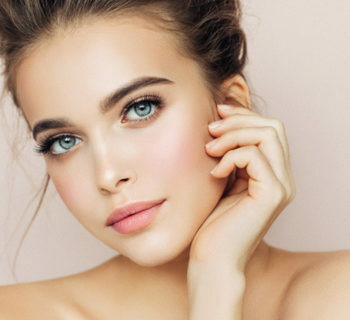 If you or someone you love find themselves with a large number of missing, decayed, or broken-down teeth, you will easily find that they are not only unattractive and unsightly, but they also lessen your quality of life. Teeth such as these can cause pain and difficulty chewing and eating. They can also create a continuous discomfort that can ultimately affect your overall health. 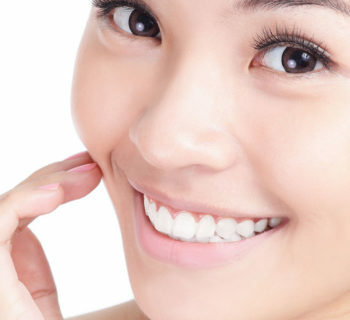 If you live in Calgary, let Richmond Dental help you with a full mouth restoration. 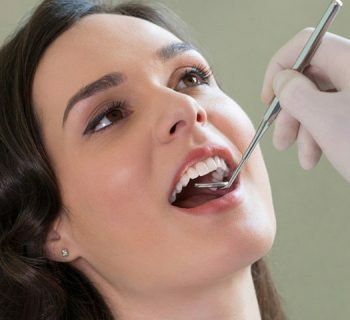 A full mouth restoration can be the answer to fixing not only your bite but also your overall quality of life. Here at Richmond Dental, we want all of our patients to be able to chew and eat comfortably and have the most beautiful smile as possible. 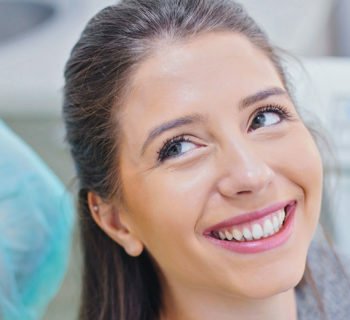 If you believe that it is finally time for you to do something about your teeth, you can make an appointment for a consultation with Richmond Dental today. our dentist will help you discover what your treatment options are that can ultimately restore your mouth to its former glory. This consultation will include a full oral exam, any necessary x-rays, a 3D CT scan if needed, a full review of your medical history and the dentist will also discuss with you what your dental goals are. 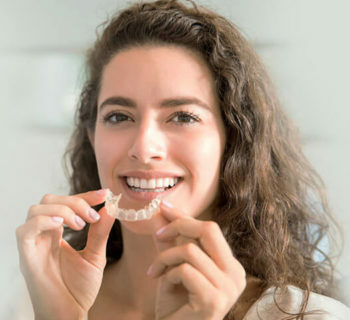 some of the procedures that our dentist May recommend to you include, but are not limited to, dental implants, crowns, inlays, onlays, porcelain veneers, Invisalign, traditional braces, gum disease treatment, root canals, or, if desired, a set of dentures. It will ultimately be between you and the dentist to decide what the best course of action is. This depends on your dental goals, as well as your budget and insurance. 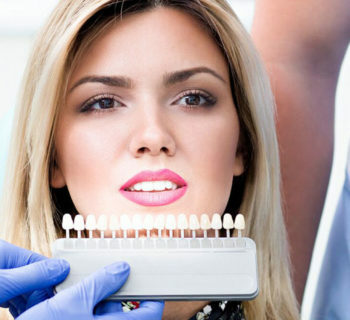 There are pros and cons to almost every procedure that you may undergo. However, some of them are more beneficial in the long run than others, and this should be considered. One example may be dental implants. 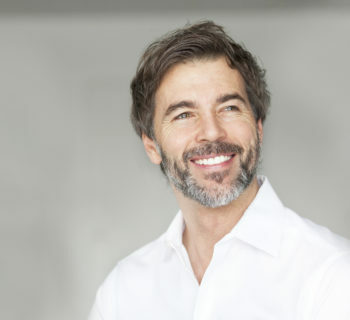 Dental implants are inserted directly into your jaw bone and essentially mimic real teeth and are an extremely healthy and comfortable option. For more information call Richmond Dental in Calgary today!